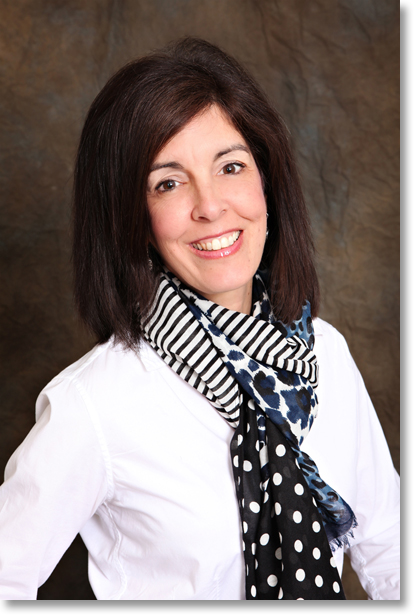 Susan is a registered and licensed dietitian, Certified LEAP Therapist (CLT) and Certified Gluten Practitioner (CGP). She received her MBA from Texas Tech University in Lubbock, TX, and a Master of Science degree in Nutrition from Texas Woman’s University in Denton, TX. Susan Linke has also received extensive training in immunology, adverse food reactions, and practical application of dietary treatment for food-sensitive patients. Since introducing delayed-type food hypersensitivity testing and therapy into her private practice, she has seen first-hand how the proper identification of food and chemical triggers, followed by the implementation of a proven, customized LEAP (Lifestyle Eating and Performance) protocol can help patients reduce inflammation and recover their health. Considered one of the most experienced CLTs in the country, she is actively involved in the training and mentoring of dietitians who are interested in applying this cutting-edge protocol into their practice, as well as presenting at local, state, and national dietetic association conferences. In addition, she is also a frequent lecturer in the local community. Susan uses an integrative and functional medicine approach to medical nutrition therapy. Currently, Susan is the owner of an integrative and functional nutrition-based private practice in Dallas, TX, in addition to providing nutrition counseling to long-distance patients via skype or telephone.